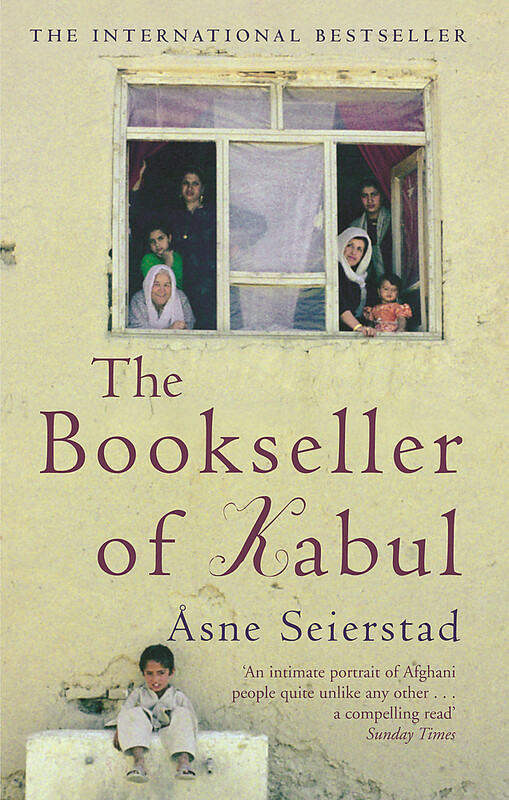 From the author of the bestselling BOOKSELLER OF KABUL, 101 DAYS is a fascinating and insightful account of the Iraq war. It's already a huge bestseller in Europe, with rights sold in 9 countries. 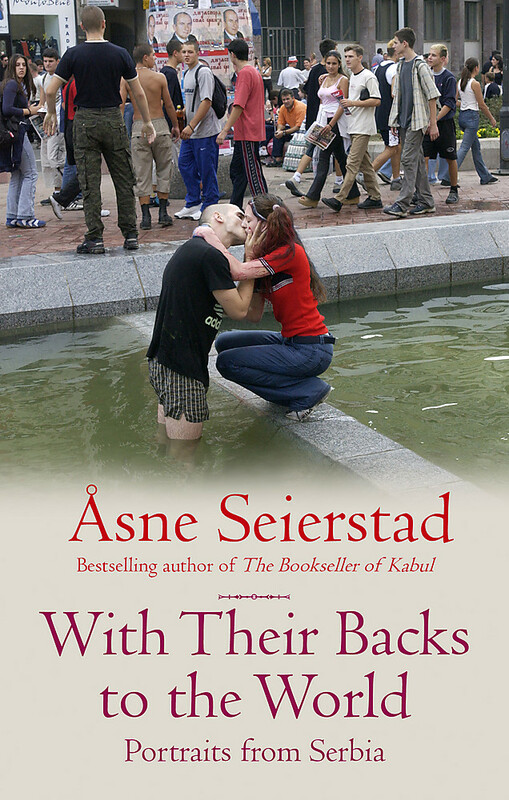 In January 2003 Asne Seierstad entered Baghdad on a ten-day visa. 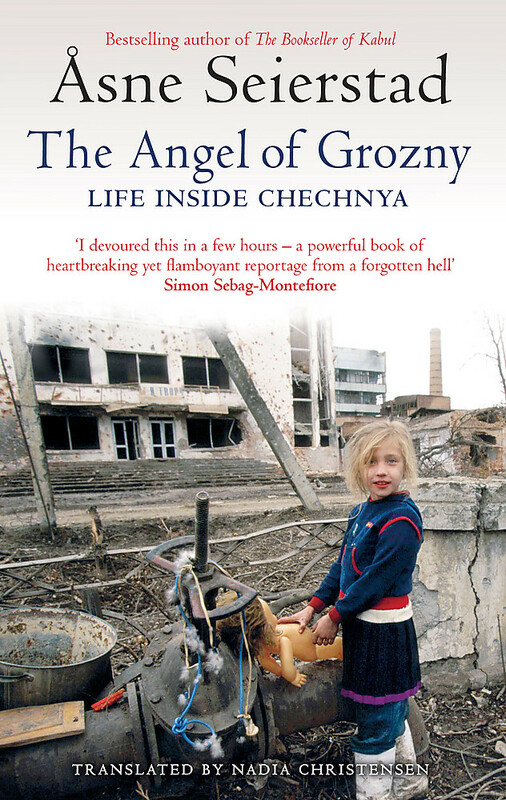 She was to stay for over three months, reporting on the war and its aftermath. 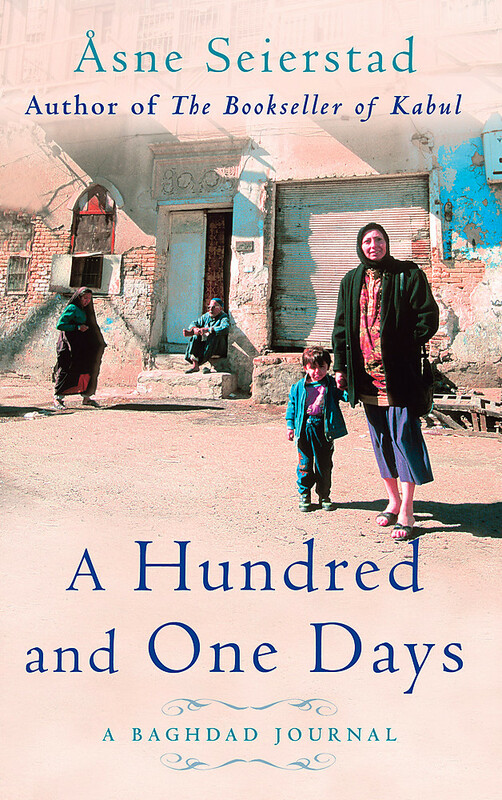 A HUNDRED AND ONE DAYS is her compelling account of a city under siege, and a fascinating insight into the life of a foreign correspondent. An award-winning writer, Seierstad brilliantly details the frustrations and dangers journalists faced trying to uncover the truth behind the all-pervasive propaganda. 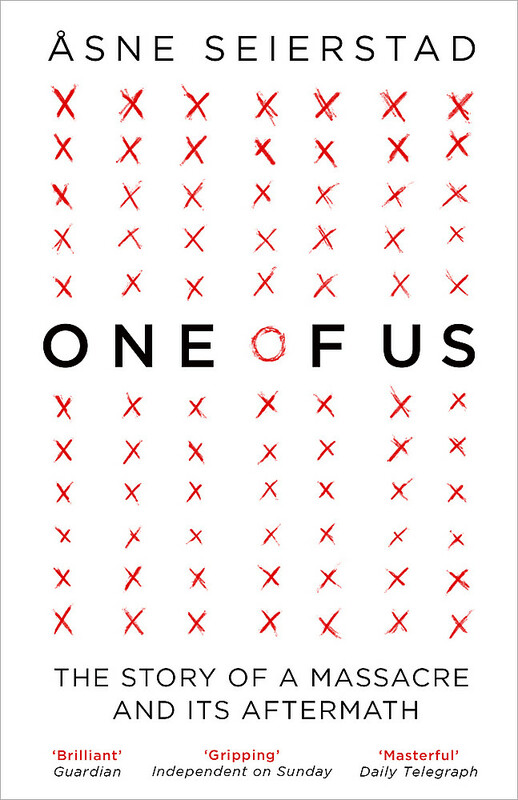 She also offers a unique portrait of Baghdad and its people, trying to go about their daily business under the constant threat of attack. Seierstad's passionate and erudite book conveys both the drama and the tragedy of her one hundred and one days in a city at war. 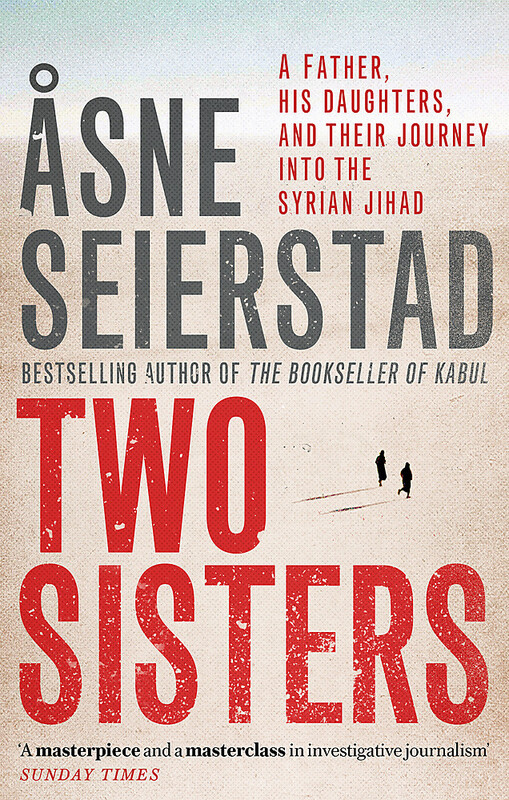 Asne Seierstad (born 1970) has worked as a correspondent in Russia, China, Kosovo, Afghanistan and Iraq, amongst many other places. She has received numerous awards for her journalism. She lives in Oslo.